July special on American-made flooring purchases over $1776! 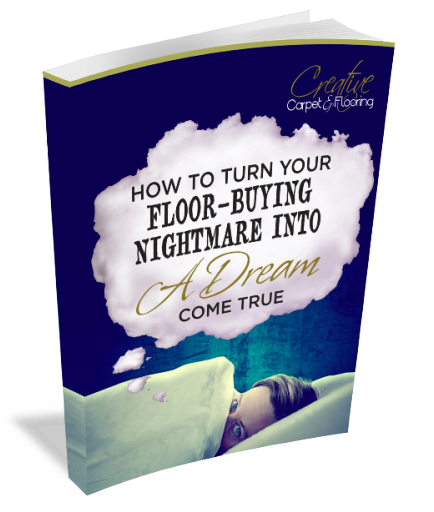 - Creative Carpet July special on American-made flooring purchases over $1776! July special on American-made flooring purchases over $1776! Our July sale has ended, but you can still save on your new flooring purchase at Creative Carpet & Flooring in Mokena and Highland. 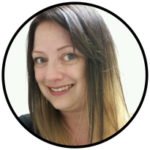 Snip you way to SAVINGS this August 2018! 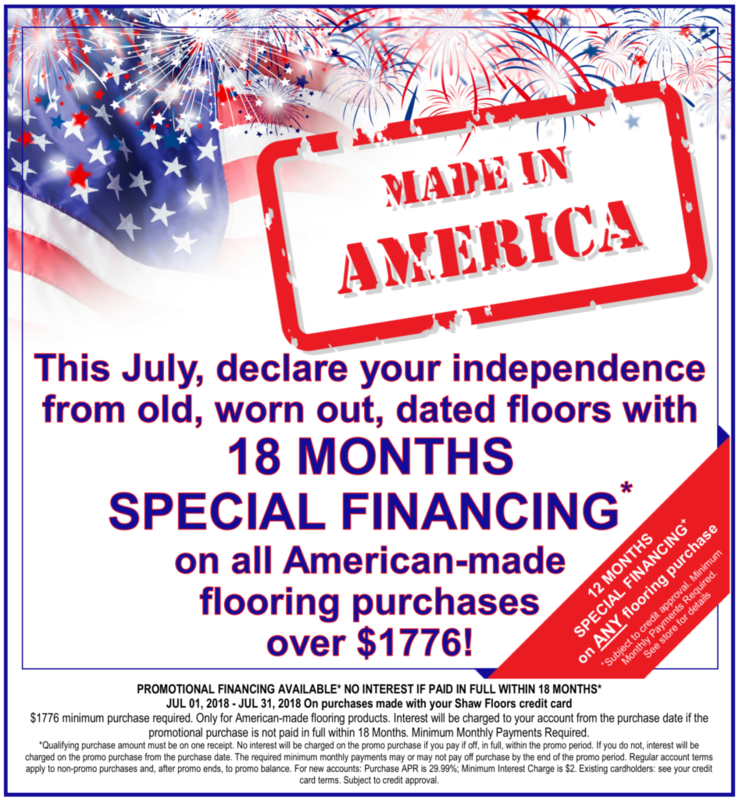 Declare your independence from old, worn out, dated floors with 18 MONTHS SPECIAL FINANCING* on all American-made flooring purchases over $1776 July 1-31, 2018. We also have 12 MONTH SPECIAL FINANCING* on any flooring purchase, ANYTIME!